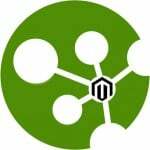 With the development of Technology and Internet, Magento Online Stores have sprung up all over the world. So how your Ecommerce store can increase sales and compete with tons of attractive stores in the world? 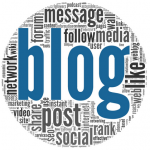 In fact, there are many ways that Business owners apply to attract and make the customer stay in their store longer. Not only that, business owners have to think about the solution which s integrate the store into the best convenient and fast place to trade. If you are running an online business and concerning about that, let read this blog and discover the amazing product to ease every work. 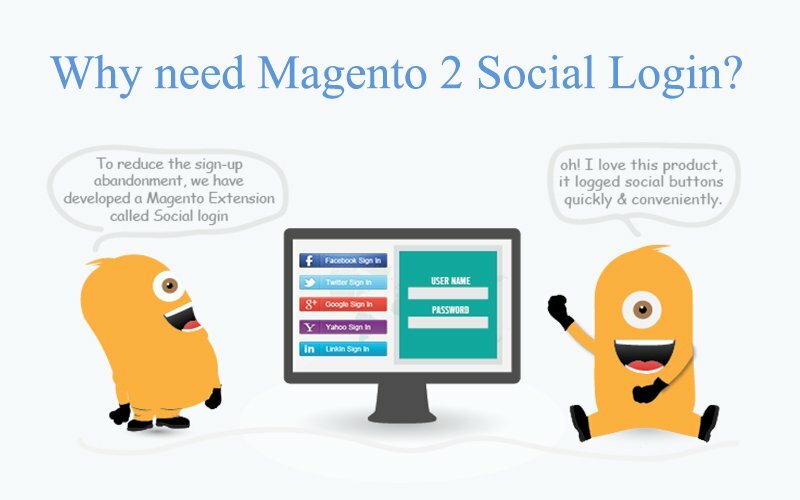 Why people need Magento 2 Social Login? As usual, when login a website, customers often have to create new account on site as required with a lot of information. 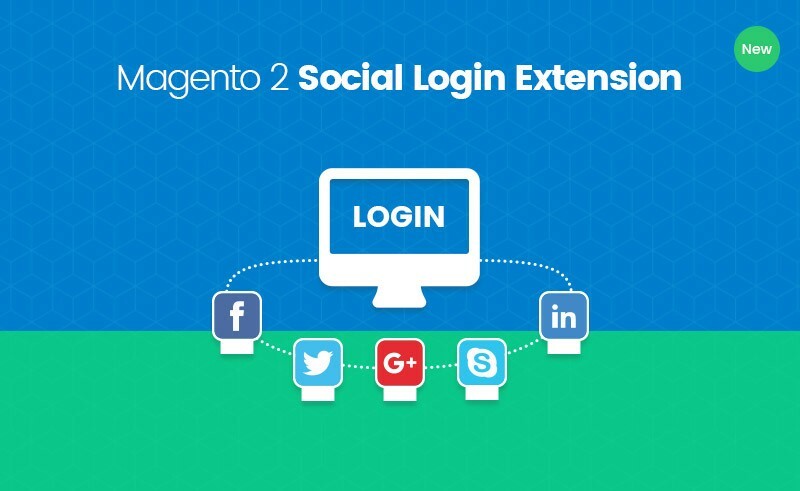 But now, with Magento 2 Social Login, all operations become easier and faster than ever before. 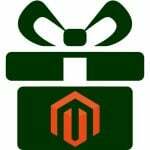 Magento 2 Social Login Extension of Landofcoder is created to login to Magento store without processing complex register steps. It’s time to say goodbye to the complicated registration process and unnecessarily required fields. All you need to do is click on preferred account button and enter username & password. Just all! Then you can enter the website in the blink of an eye. Quick ajax login reduce login time and improve customers’ satisfaction by an elegant pop-up window. 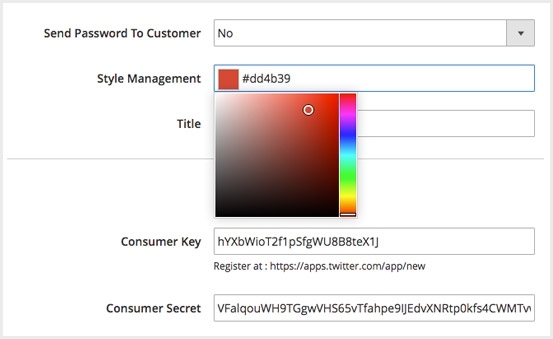 Hence, customers can get registered, sign in or recover their password in just a blink of an eye. 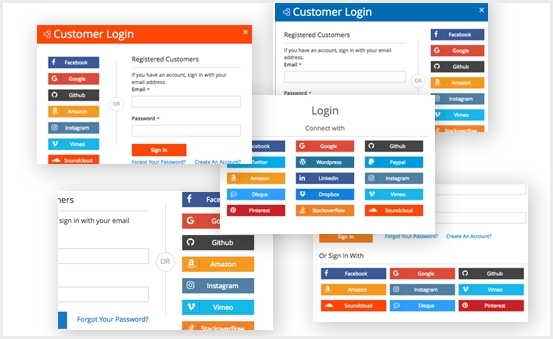 This Magento 2 social login extension comes with multiple Styles & pre-made template. You can easily choose the available beautiful template to save the time. 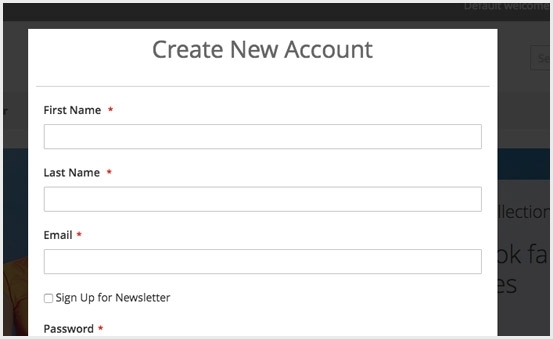 Moreover, you can customize form by changing social network buttons as your expectation. 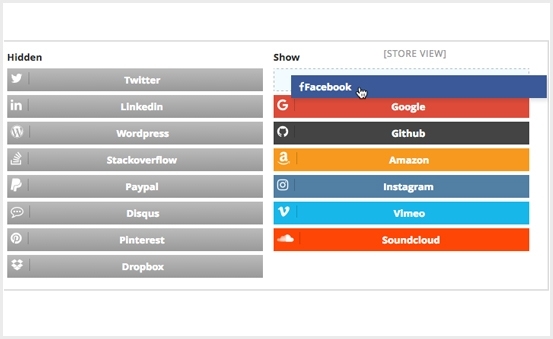 With Magento 2 Social Login, you can freely change the order of login buttons in the front-end. 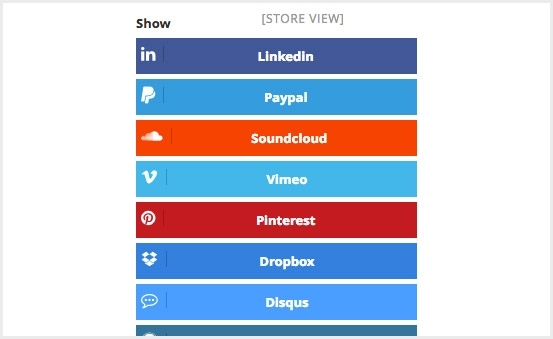 Drag and drop interface supports users to change them in a blink of an eye. You can pick the priority social network in the first place to attract the attention of the customers. 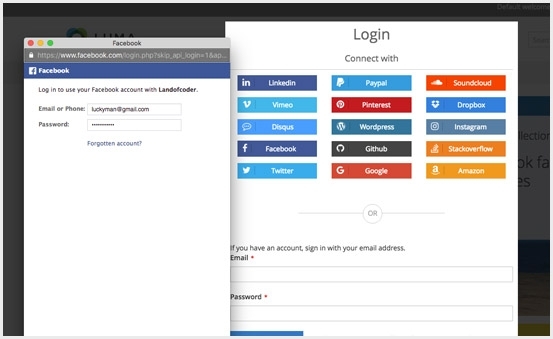 You can purchase Social Login at a very reasonable price of $99. The extension package includes free updates, full service, free support and it is guaranteed with 30 day-money-back. Let’s come to Landofcoder Website to discover many interesting and useful Extensions for your store. It’s time to make your stores better than ever before.